Fitness Flex Bircotes is a friendly venue located in the heart of the community. 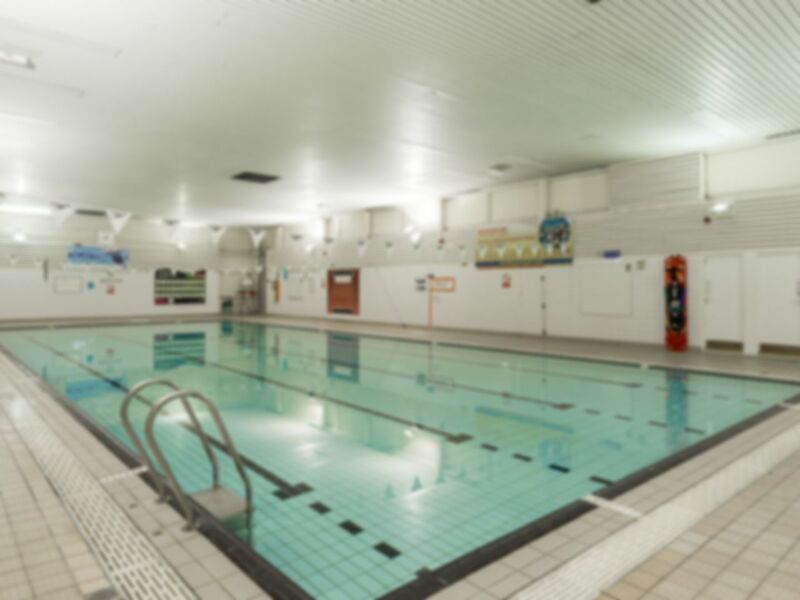 As well as being home to a range of fitness equipment and a swimming pool, Bircotes offers a choice of dryside activities including football, badminton and squash. The gym offers a great choice of state-of-the-art gym equipment including a wide range of CV and resistance equipment as well as KettleBells for functional training. The venue has a dedicated free weights section with a variety of weights available. Located a 3 minute walk away from Plumtree Park, Bircotes on Whitehouse Road. The gym itself is light and airy, and at the time I visited (14.00) was nice and quiet. Lots of equipment, all fairly new, and plenty there for a good, varied workout. The gym instructor was very pleasant, but the reception staff were awful. Unfriendly, discourteous and took ages to reedem pass. Typical messing about trying to redeem pass - clueless. It's a gym in an ex mining town on the back of a grotty estate - don't think I can say much more really.